Delaware’s Quaint Villages are home to some of the country’s best nature activities. There’s always room for adventure here, from bird watching to cycling, camping to kayaking. We also offer an impressive selection of agritourism that includes farms, florists and ranches. 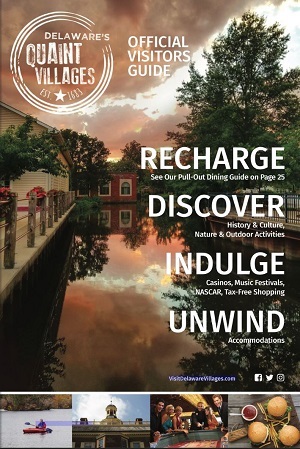 Delaware’s Quaint Villages are an ideal spot to discover, learn about and retreat into nature. There are endless possibilities for fishing when visiting Delaware’s Quaint Villages. A stay in Kent County means leisure on your terms.